We Accept All kind Of Visa, Master, Rupay Debit Card/Credit Card, Net Banking etc. 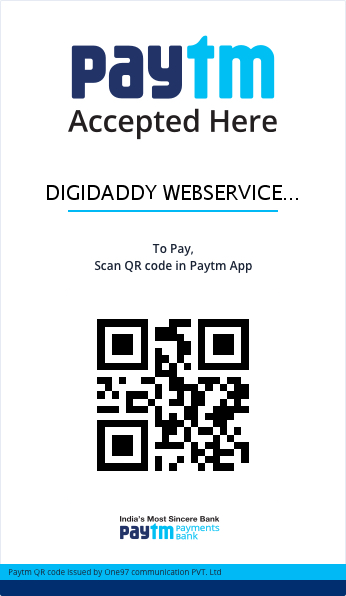 With Indian Payment Service. Click on the below Pay Now Bottom. For Internation Payment Like USD, EURO etc. Press Below Buy Now Bottom for Start Your Payment Process.. NOTE:- DON'T SHARE ATM CARD NUMBER, PIN, CVV, ANY TRANSCTION OTP WITH ANYONE. OUR STAFF NEVER ASK OR CALLS TO VERIFY IT.